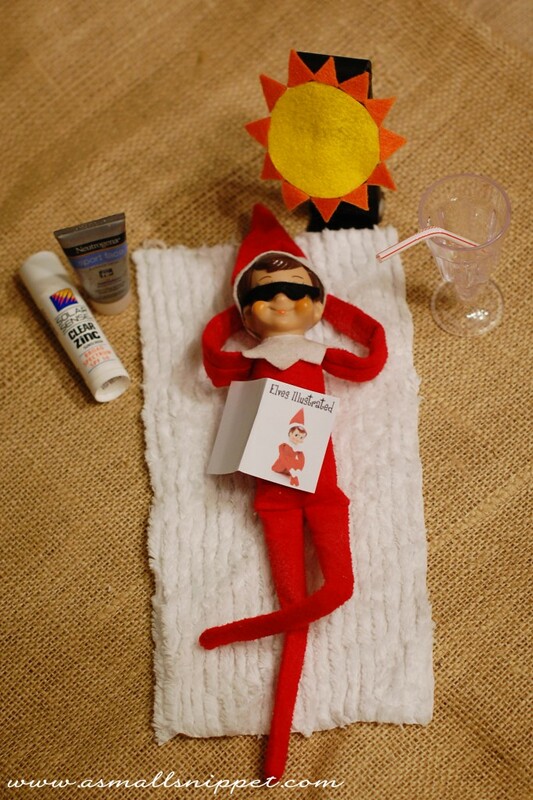 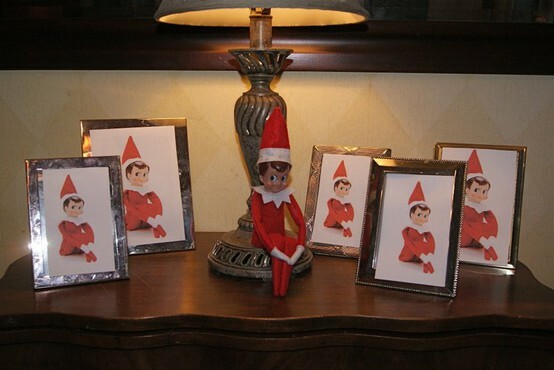 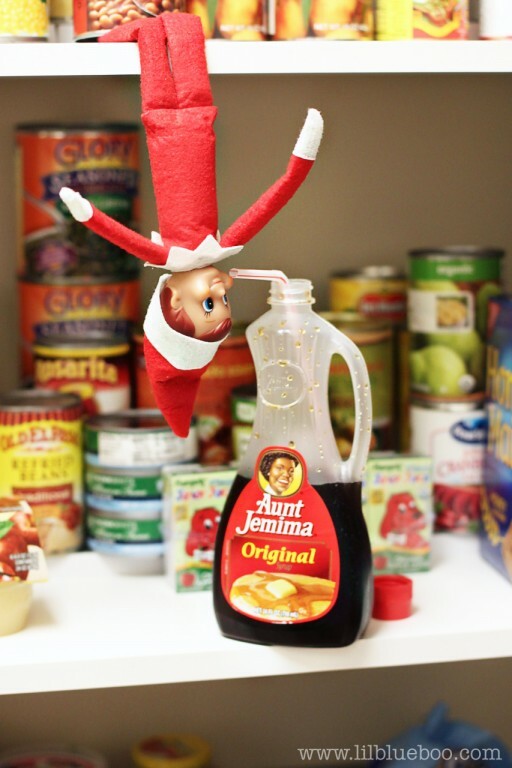 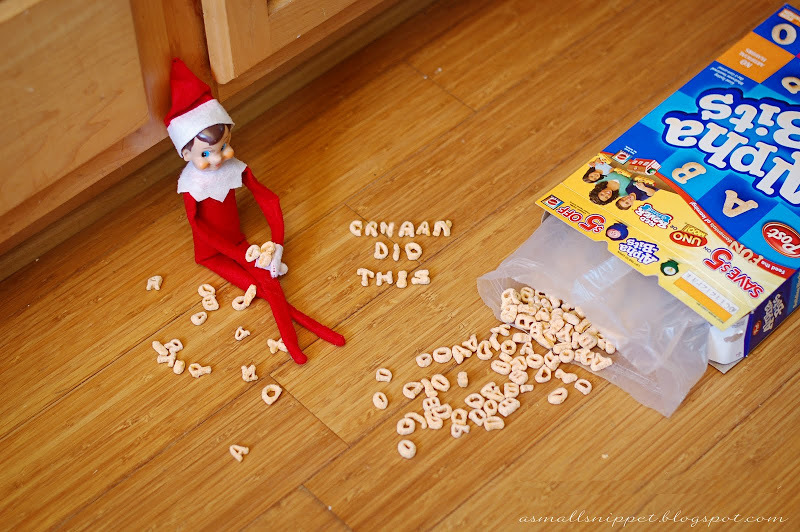 Is the Elf on the Shelf a Christmas tradition for your family? 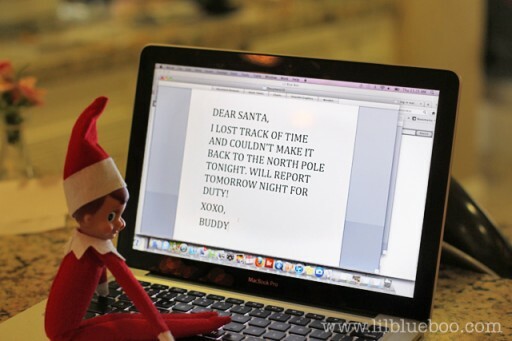 Most people start this tradition on December 1st and continue until Christmas Day. 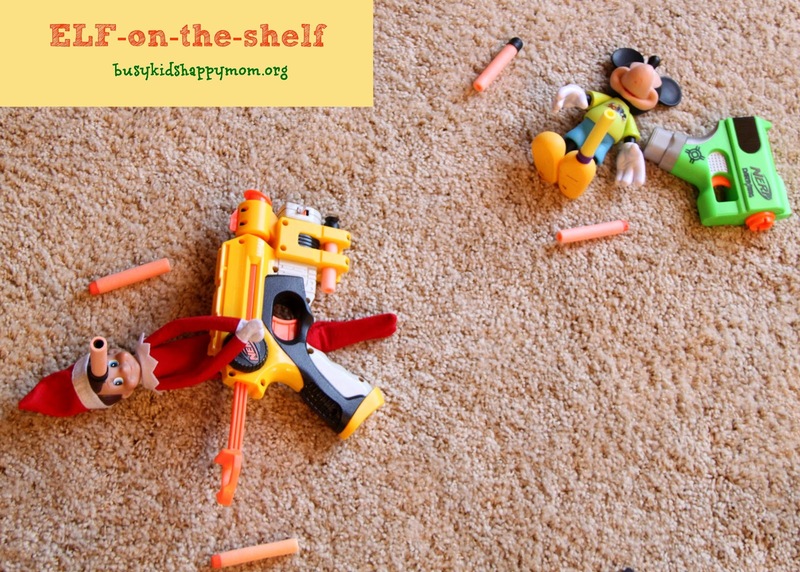 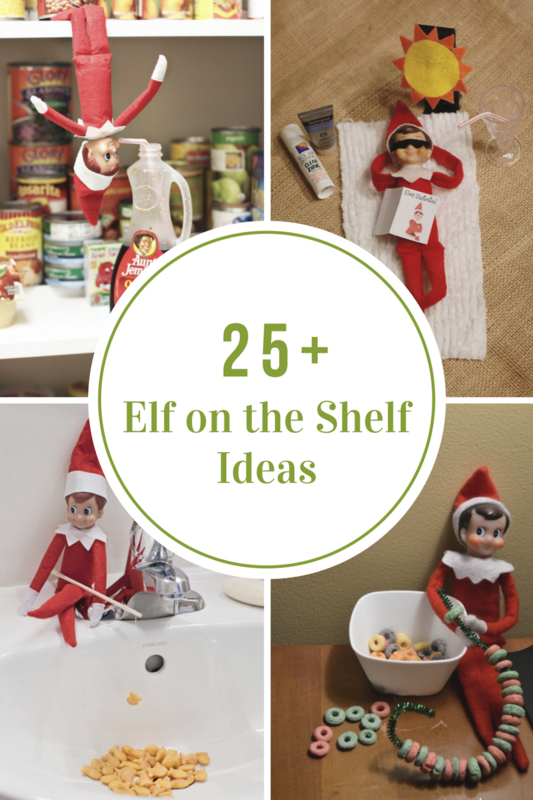 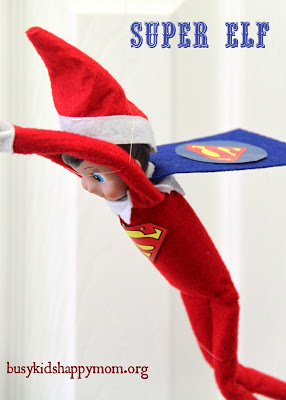 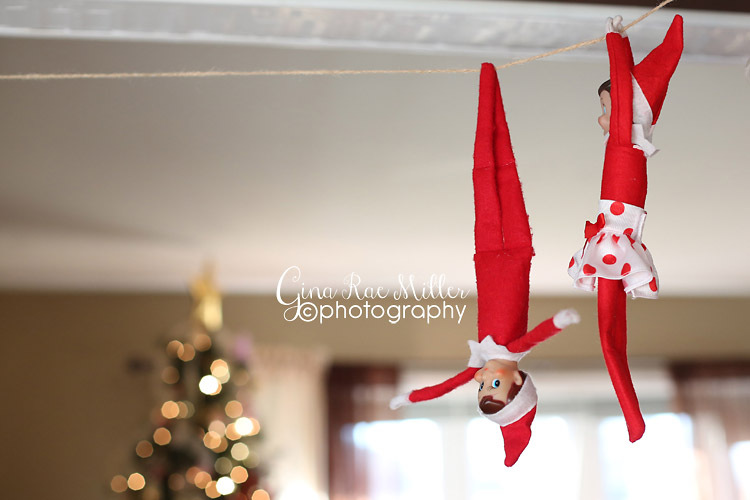 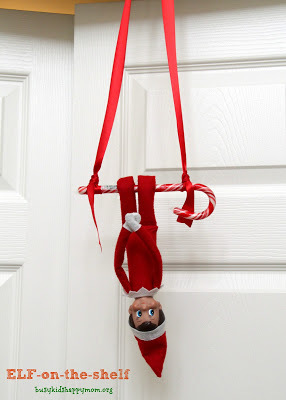 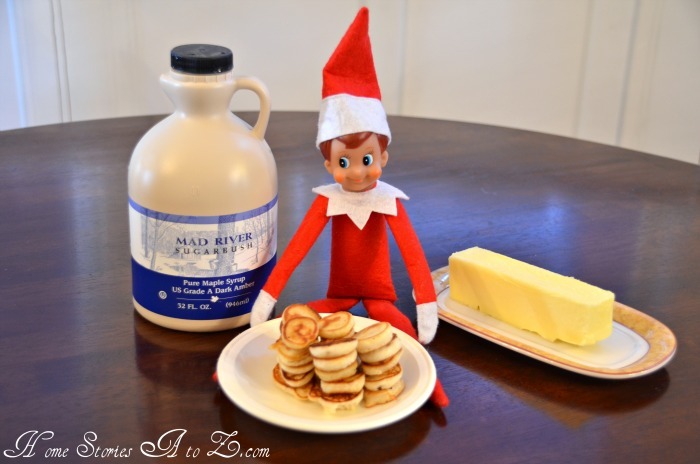 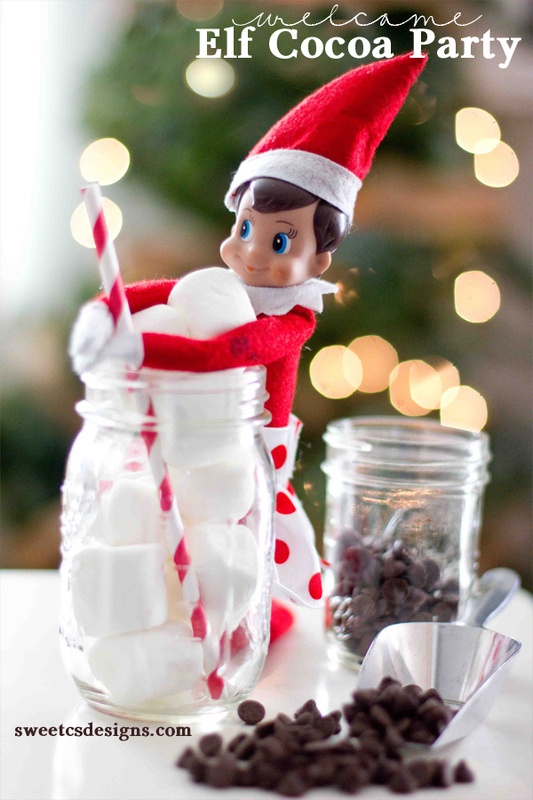 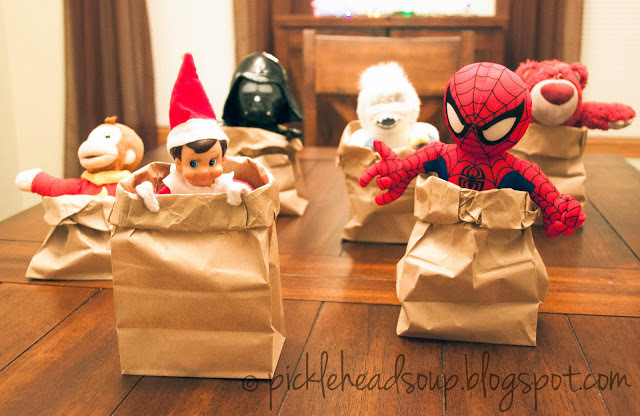 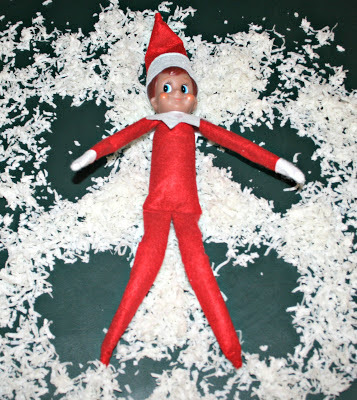 Today I will be sharing 25 creative Elf on the Shelf Ideas that your family are sure to look forward to and bring a smile to their faces each day. 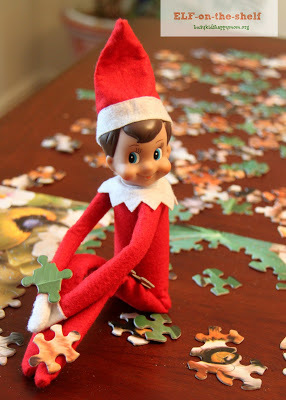 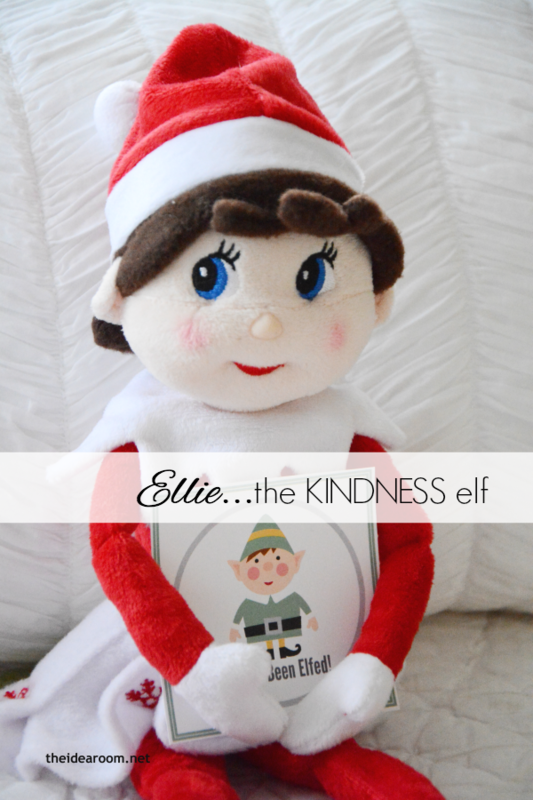 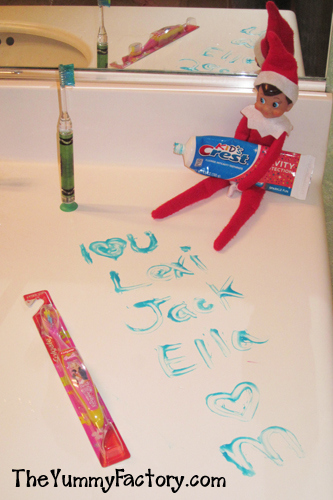 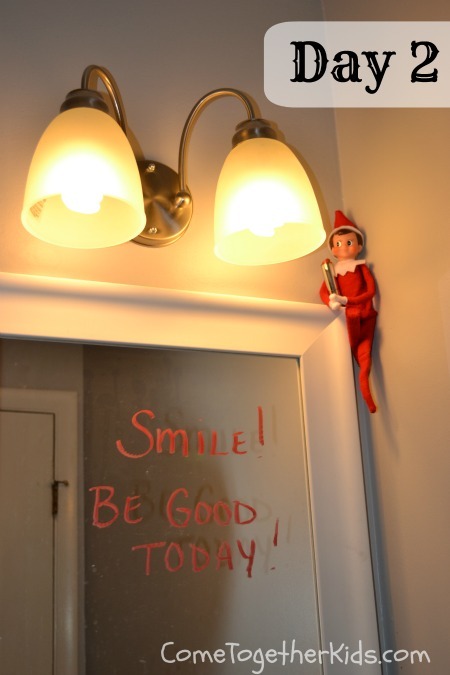 If you are not into all of tricks or don’t have the time for The Elf on the Shelf tradition, you may want to try Ellie The Kindness Elf. 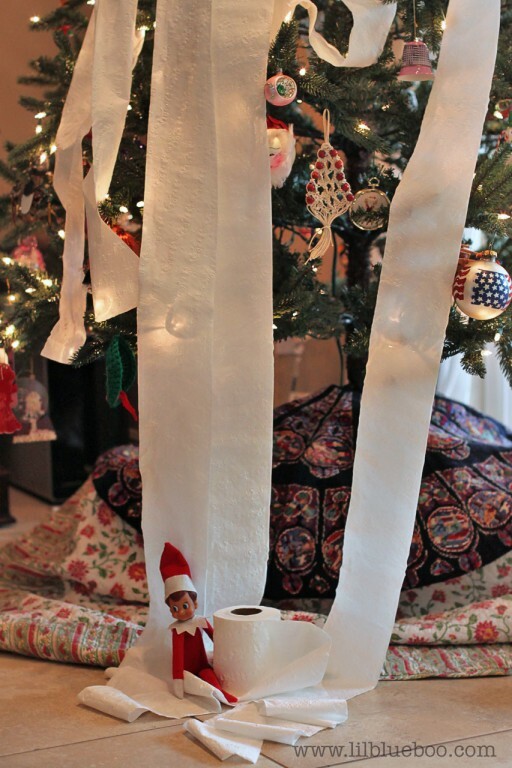 The entire family can participate in making this tradition happen. 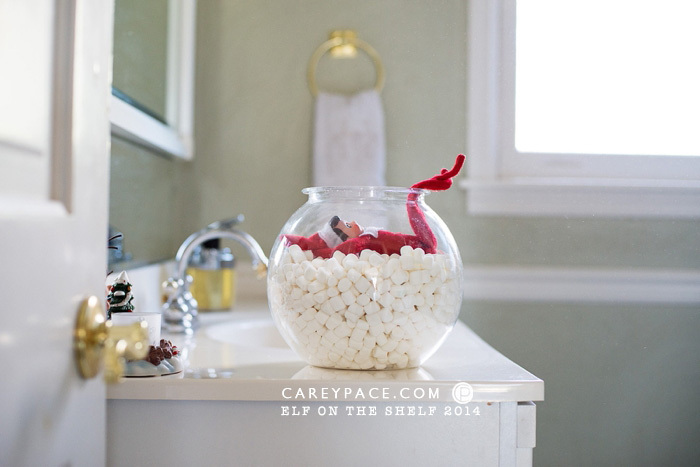 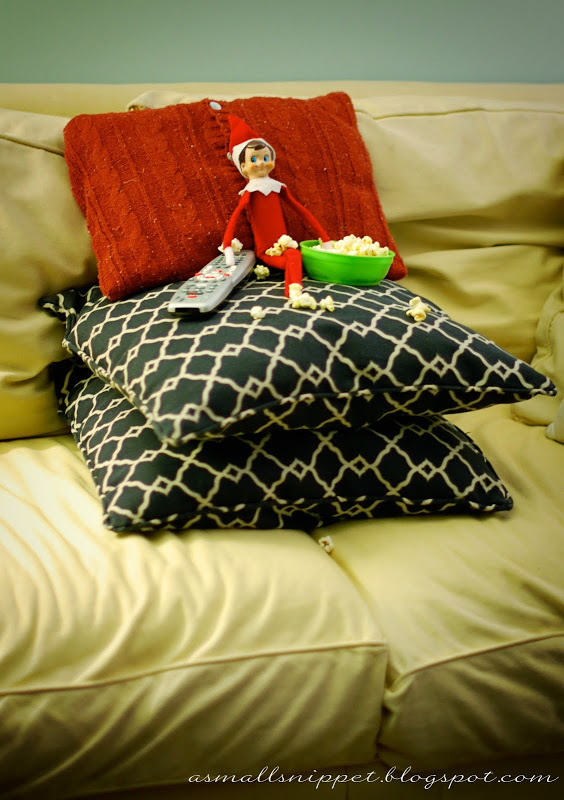 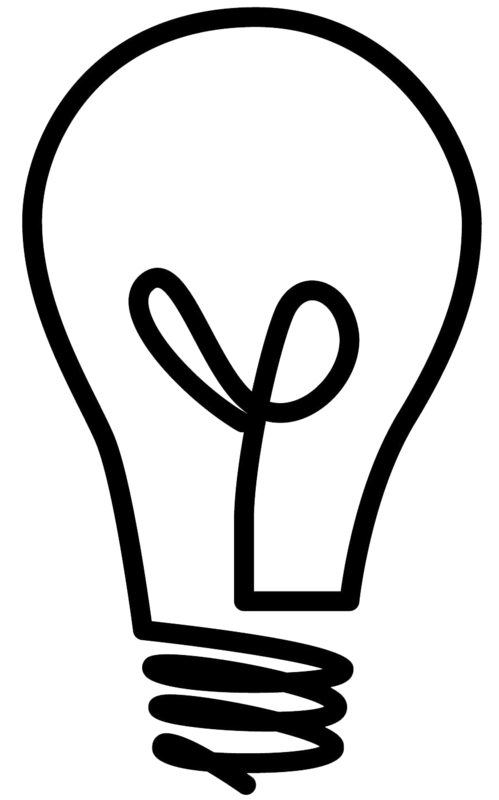 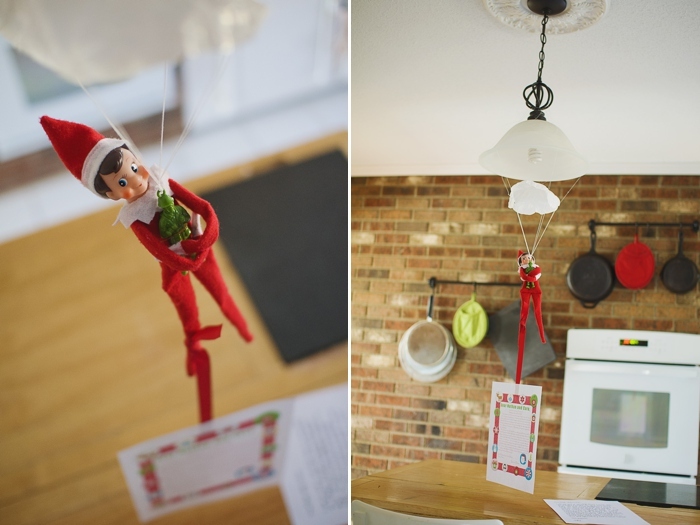 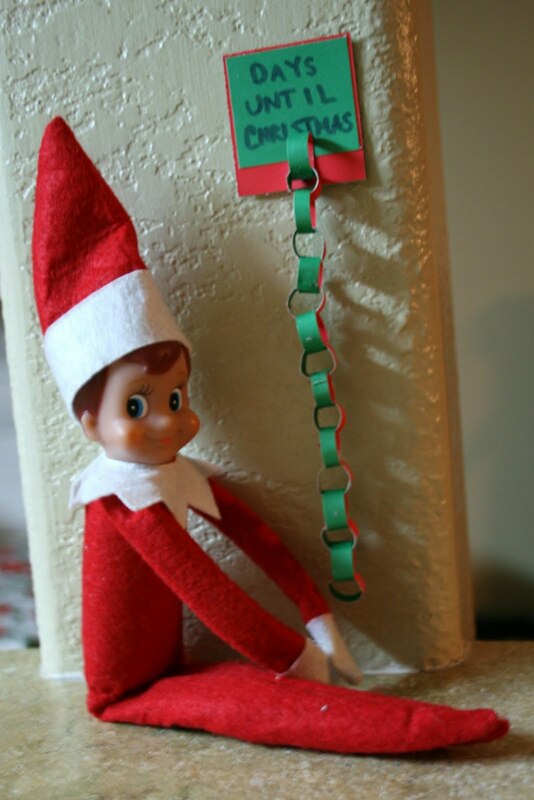 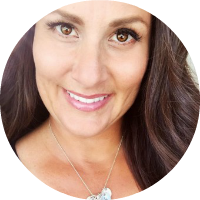 Rebekah – You will have to move the elf when child isn’t around. 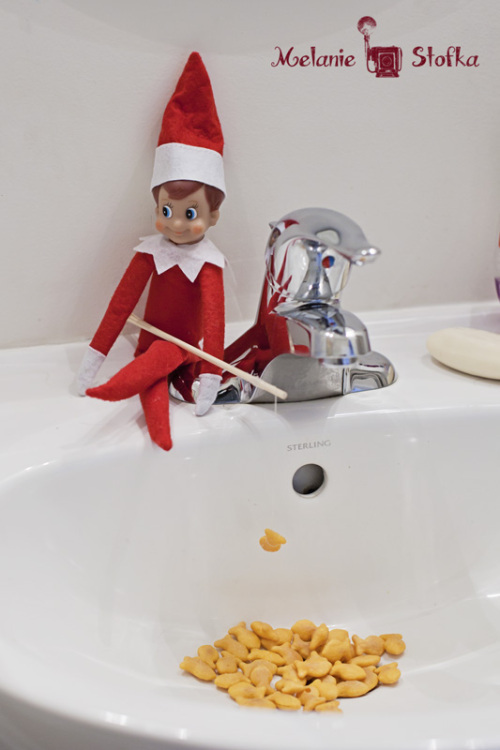 Don’t use the sink idea if only one bathroom in the house. 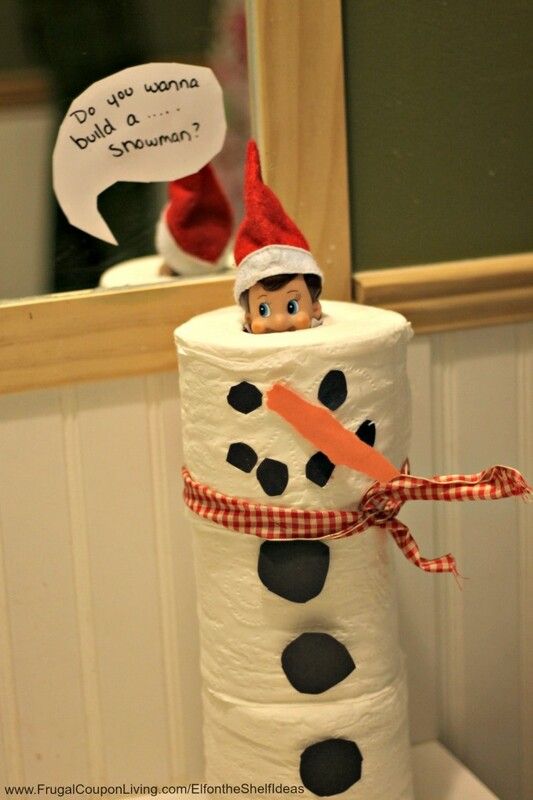 Angel- That is the cutest thing ever!